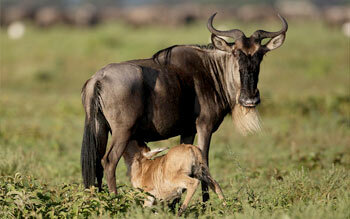 Today is a full day of exploring the Crater floor for a very rewarding day of wildlife viewing. 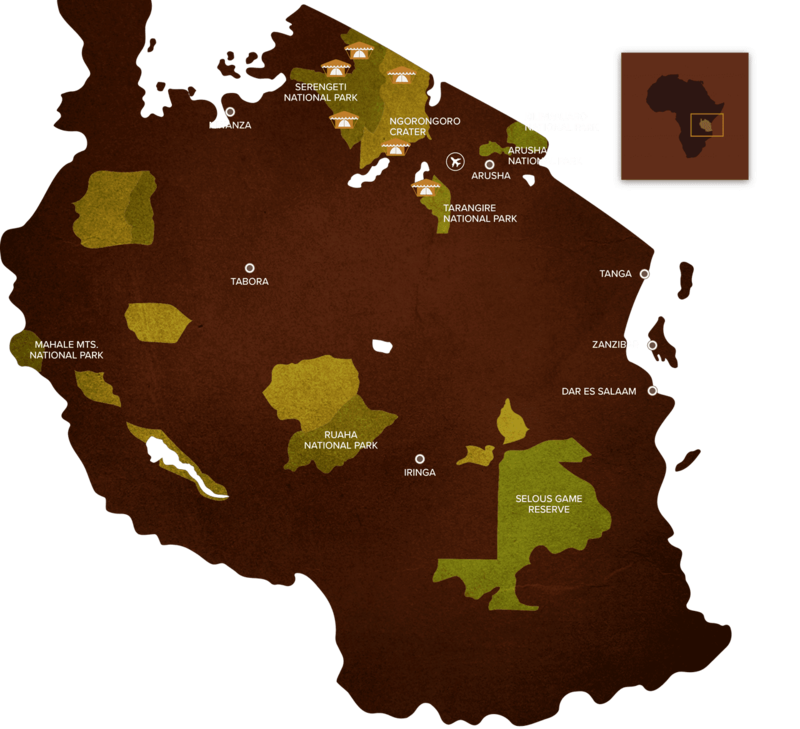 The Ngorongoro Crater is the largest unbroken volcanic caldera in the world covering approximately 260 sq km’s with walls rising 600 meters from the crater floor. Depart to Serengeti National Park for Game Viewing and Photographing with a Picnic Lunch, via Maasai Cultural Boma and Olduvai Gorge “The Candle of Mankind”. The oldest and most popular National Park. 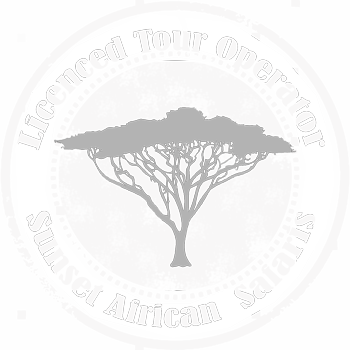 Sunset African Safaris is a licensed and specialized tour operator for eastern Africa offering exciting options in single traveller safaris, private guided safaris and ready-made safaris, assuring memories for a lifetime. 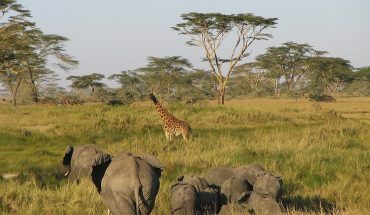 With our expert understanding on the African Safari itineraries and destinations, we are ready to take you to the “adventurous world of Africa” and let you discover the breathtaking surroundings you have hardly seen before. 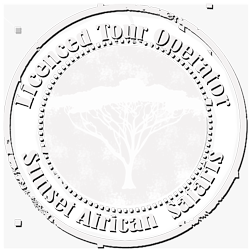 Lodgings and complimentary services like safari car hire and guide are part of our African safari packages that would be carefully chosen by us. . 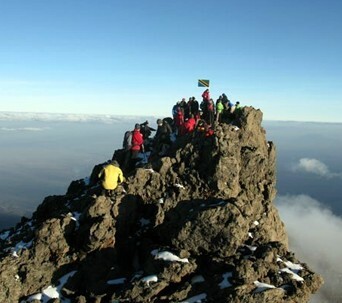 Climbing highest and the most famous mountain in Africa – Mt. Kilimanjaro or well known Mt. 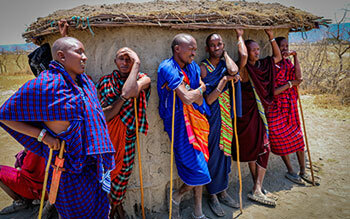 Meru is demanding but extraordinary experience, that shouldn’t be missed. 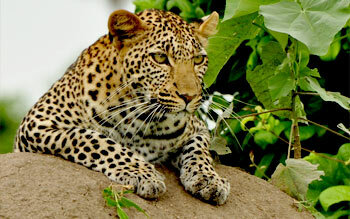 We can just recommend doing your Safari with Sunset Africa! We booked the 4 day/3 night tour 2 months in advance from Germany. Everything went without any trouble- the downpayment, the pick up for the briefing and the entire schedule. We did the tour with our guide Omar (Omie) and the cook Juma, those two were just great. Omar was very nice, motivated and helpful. Juma provided the best food we could have imagined on a Safari. 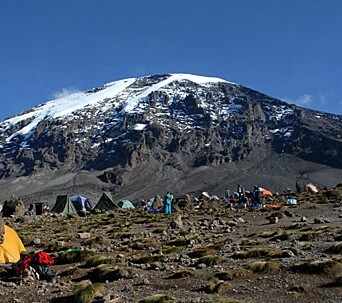 How to Experience an Exciting Mount Kilimanjaro Trekking? 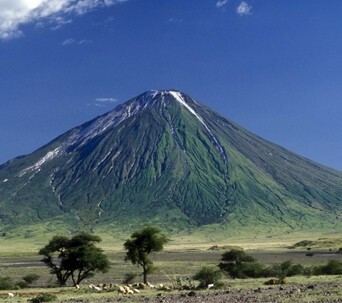 When Should I Climb Mount Kilimanjaro?